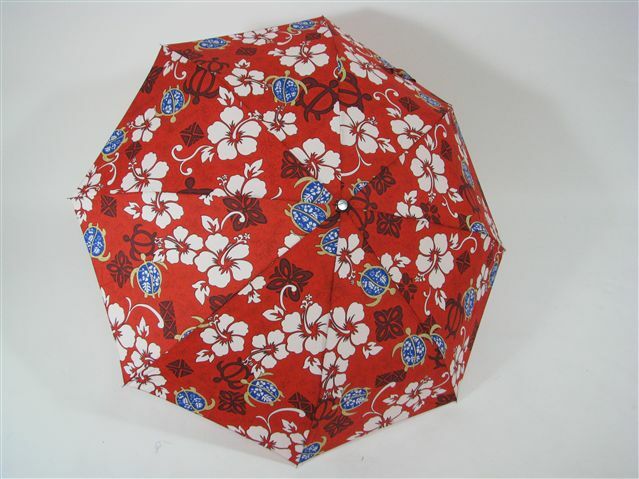 This Umbrella comes with a case and it is easily stored to be kept in a bag so you won't have to worry about the Rain! This is Great for Traveling and for Gifts as well! We have a One-Touch Auto Open Umbrella and a Manually-Open Umbrella. *The stopper when opening the manual-type umbrella may be difficult to snap on. This umbrella is slightly larger than most of the collapsible ones on the market - a good thing in my view. It seems very sturdy as well. The charge is made as soon as the item is packed and ready to be shipped.